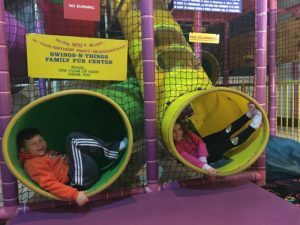 Kids Korner is a giant, indoor playground where kids 10 years and under can climb, crawl and slide all day long. 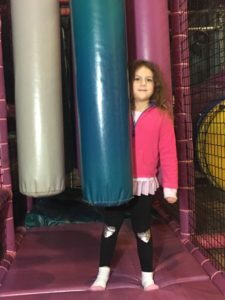 Good news parents! 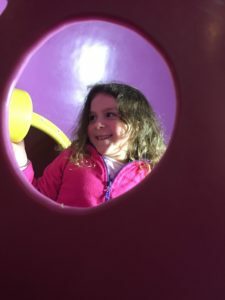 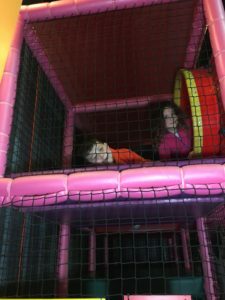 As long as you’re accompanied by a child you can play right along side and enjoy Kids Korner as well. 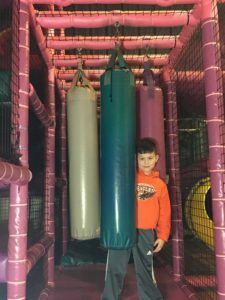 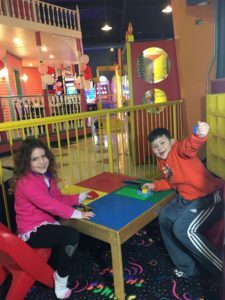 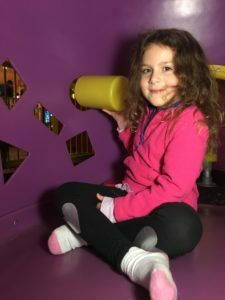 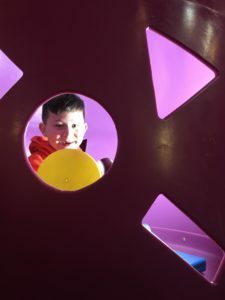 Kids Korner is for kids that are 10 and under.